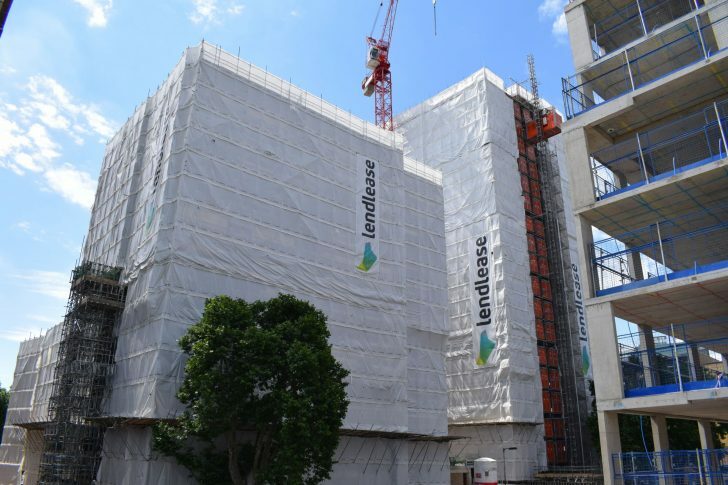 Well done to clients Lend Lease Group – who have just won an NHBC Award for ‘Best Site’ in the category of multi-storey builder, for the Elephant Park MP2 project. 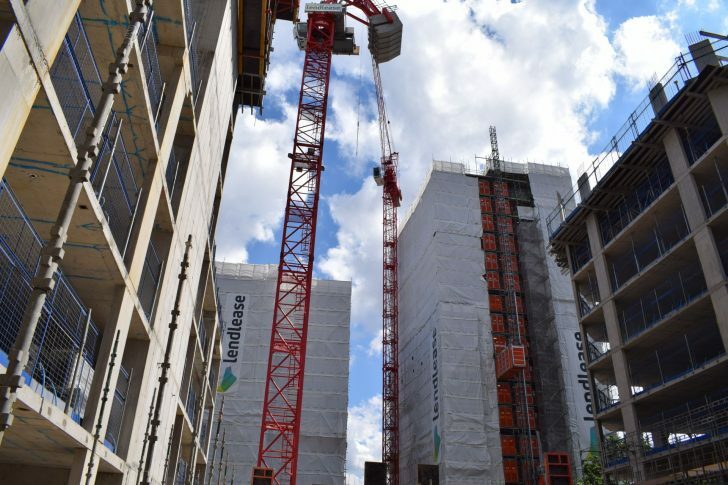 Lyndon are providing access on this massive project in South London, with co-brand Taylor’s providing the vertical access hoists. 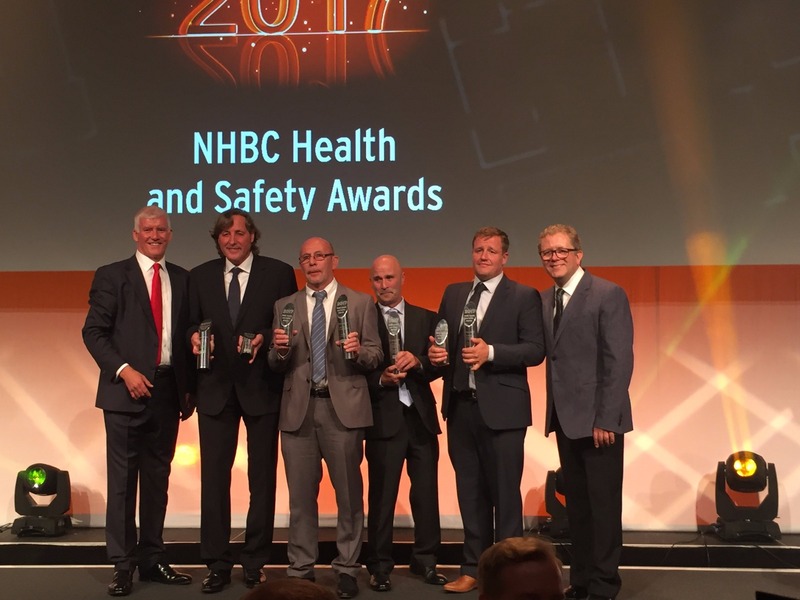 Find out more about the prestigious awards here. 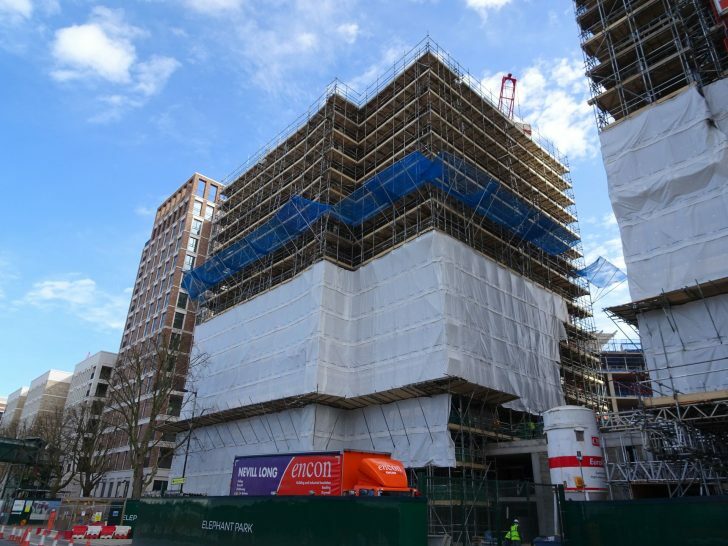 Meanwhile, here’s some images of our scaffolding and access on the project in construction and all neatly wrapped up. 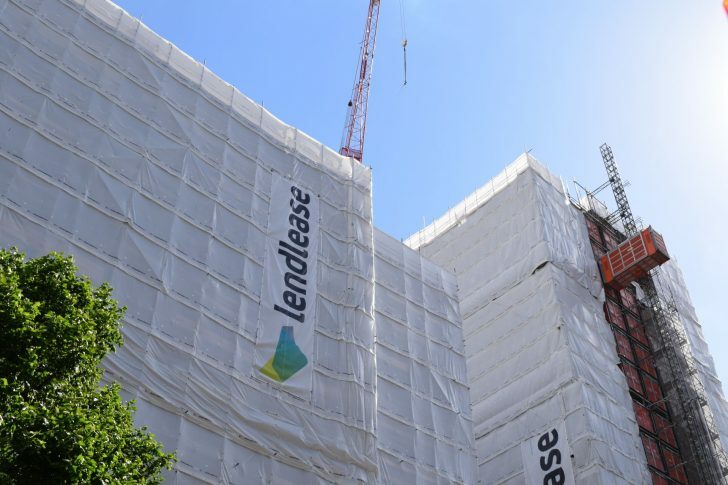 Lyndon are proud to be a part of this fabulous job.